Caulking is a waterproof filler used to seal joints and voids in building overlaps. 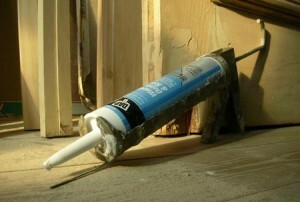 The function of caulk is to control water penetration, provide thermal insulation, and offer noise mitigation. It also prevents dust, insects, smoke and other contaminants from entering buildings through gaps in building materials. Caulk is somewhat rigid once dry, so it is most often used for repair work on smaller gaps where little movement or expansion/contraction is expected. 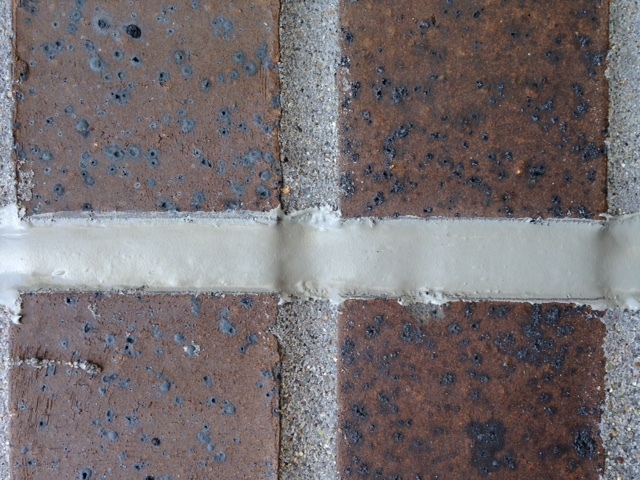 Joint sealants (caulking’s more flexible relative) is used on larger gaps and on building materials that are expected to shift. 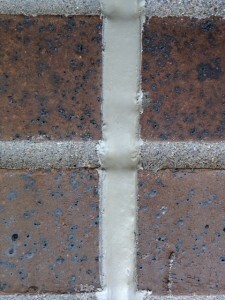 More info on Maintaining Caulking and Joint Sealants can be found here. ARID Resources specializes in caulking windows, doors and wall penetrations and voids. We install all types of sealants, expanding foam sealants, penetrating sealers and tuck pointing. Take advantage of our seasonal maintenance package to help protect your building from damage.